Natural Hair Care oil for hair and scalp. 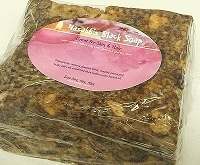 All natural oils for nourishing, grooming & maintenance. Kelechi Hair Oil is a unisex & universal product that may be used to condition and maintain moisture in hair. Help improve damaging hair & breaking hair due to improper care. Helps relieve general dandruff & itchy scalp issues. 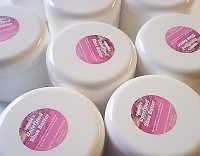 Nourish hair texture. 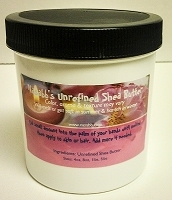 Can be used on braids, locks, weaves, natural & permed hair. 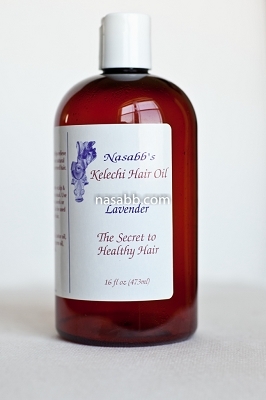 Kelechi Hair Oil is an excellent hair oil worth having. Used on most hair textures. Very versatile. Kelechi is a light oil that includes natural oils & essential oils like almond oil, castor oil, wheat germ oil, olive oil & lavender oil. An excellent oil worth having.